Brand new, fully assembled and tested Pulses MKII Turing Machine Expander Eurorack module (requires a Turning Machine MKII or Turing Machine MKI with a backpack module). Designed by Music Thing Modular and built by Monolith Modular using the designer's PCB and aluminium panel plus self-sourced components as per the designer's specification. 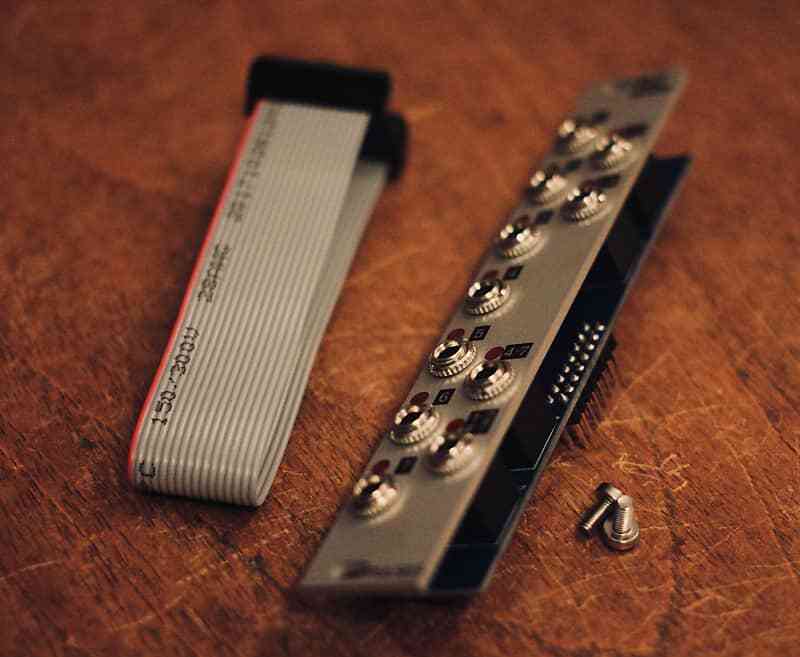 Assembled by an experienced synth builder in an ESD safe environment using lead-free solder. Includes a 17cm ribbon cable and 2x M3 mounting screws. All shipping is insured and sent by Special delivery in the UK and tracked & signed overseas unless otherwise stated.